Coming soon to online and brick book stores. Seven years ago, one July, on a clear but cold winter’s day on a beach in Nature’s Valley, South Africa, one of my sons asked me. “What is your next book?” (“Know Your Parenting Personality” had recently been published.) I replied that I would like to write a novel somehow using the personality types of the Enneagram. He thought it was a good idea and we spoke about it a bit. 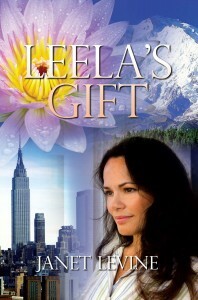 Through many twists and turns “Leela’s Gift” took on a life of its own and became much more than the sum of its parts. 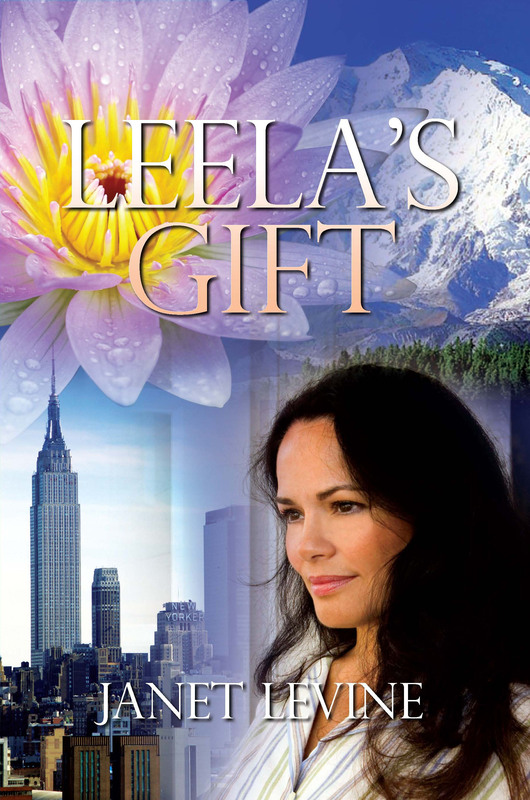 I am pleased it will shortly be available (by August) for readers who love fiction and who love to delve into the depths of spiritual and philosophical matters. In the beginning after two years of working on several drafts , my ex-agent did not like the structure of the material. Two more years, and two more drafts, she still did not like the material. So we agreed to part. Over another year and because certain characters refused to leave my mind and insisted on being in the book, I rewrote it to incorporate them. I shared drafts with a group of readers, had it professionally edited and hit the slush pile over another year in scores of agents’ offices. So hard to be flushed out of the slush pile, I share great empathy with every writer who tries. But the manuscript idea did grab many agents and I do have a publishing record so “partials” and “fulls” went flying across the virtual world of the wide web. The problem is I like to be on the cutting edge, I like to write hybrids, I like to break new ground. This is true of everything I have done in my life, from my anti-apartheid activism to how I live my life to my writing. So my manuscript did not fit a “niche”, a “genre”, it is an original. The New York publishing cartel does not take chances on “originals”. I am not a product of the American grad school MFA pipeline. I enjoy your writing style truly loving this website. “Outings are so much more fun when we can savor them through the children’s eyes.” by Lawana Blackwell. I’ve been browsing on-line more than three hours as of late, yet I never found any fascinating article like yours. It’s pretty value sufficient for me. In my opinion, if all webmasters and bloggers made excellent content as you did, the internet shall be much more helpful than ever before. “No one has the right to destroy another person’s belief by demanding empirical evidence.” by Ann Landers. Im impressed, I have to say. Really rarely do I come across a blog thats each informative and entertaining, and let me let you know, youve hit the nail on the head. Your weblog is essential; the concern is some thing that not enough individuals are talking intelligently about. Im really happy that I stumbled across this in my search for something relating to this problem. I dont know what to say. This is undoubtedly one of the much better blogs Ive read. Youre so insightful, have so much actual stuff to bring to the table. I hope that more folks read this and get what I got from it: chills. Wonderful job and fantastic weblog. I cant wait to read far more, keep em comin! I intended to draft you this little bit of observation to give thanks the moment again about the fantastic knowledge you have shared here. This is certainly seriously generous with you giving unreservedly what many people could have made available for an e book to end up making some cash on their own, even more so considering the fact that you might have tried it in case you decided. Those secrets likewise worked to provide a easy way to fully grasp that some people have the same interest just like my personal own to realize a little more on the topic of this condition. I’m certain there are numerous more enjoyable situations ahead for folks who looked at your website. You have brought up a very superb details , thanks for the post, Loving the info on this site, you have done great job on the articles . Yay google is my world beater aided me to find this great site! Rattling good visual appeal on this website , I’d value it 10 10. I have certainly picked up anything completely new from right here. Anyway I am adding you and could look out for a lot more of your respective fascinating content post. Ensure that your update will again very soon.